Home » App » Mobile » News » Web » Facebook Buying Whats App Whats The Plan???? Facebook Buying Whats App Whats The Plan???? Facebook the worlds biggest social networking site bought an firm which operates a cross platform messaging application, what do you think it is all about. The deal was made for $19 billion, this is one of the largest buy off of an tech startup after Skype which was bought by Microsoft for $8.5 billion in 2012. Facebook is taking a risk this is what many of the critics say. Facebook has taken away a potential treat from them by buying Whats App, the cross platform messaging app has around 450 million users and is growing fast and now all these 450 million is now in Facebook hands. Facebook was trying to acquire an messaging app last year called Snapchat for $3b billion, but they were not able to close off the deal. 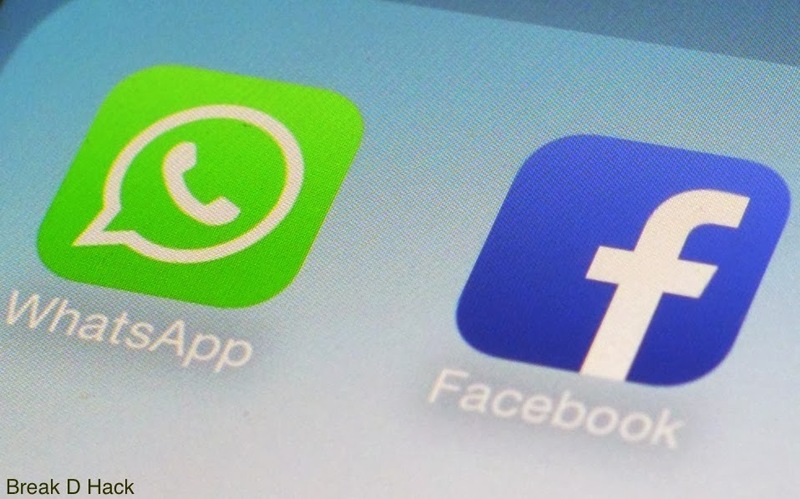 There are rumours that Facebook may try to put adds on the Whats App some how. The official report is that Whats App team will be working independently and will be as usual from now and the future growth will be decided after few days. The plan may be unclear, but the main objective was to acquire an firm which may become a rival. Secondly this is one of the way to make people use more of Facebook by integrating the Facebook messaging app Messenger with some algorithms from Whats App.